Every MakerKase you back on Kickstarter will come with its own STC-1000 Electronic Temperature Controller. 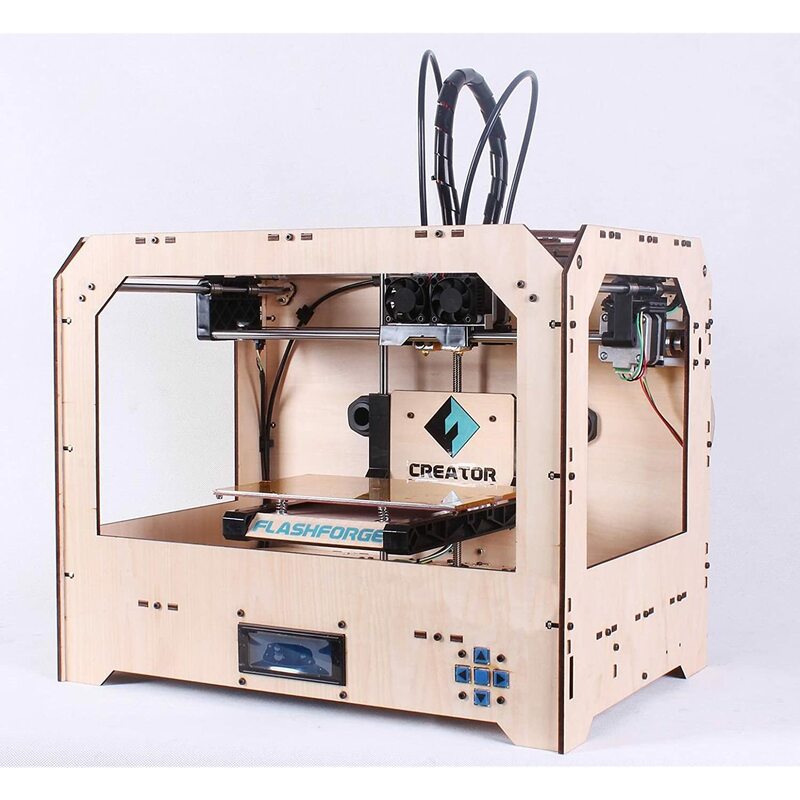 If you aren’t familiar with the MakerKase it is a universal 3D Printer cabinet which helps protect your investment as well as your 3D Printing projects by helping maintain proper temperature as well as protecting curious hands from burns. Learn more about the MakerKase here!